Amigos del REP presents "Historias Tenebrosas"
Join the Amigos del REP for Historias Tenebrosas, our annual Dia de los Muertos community event from 6:00 - 9:00 PM on October 29. 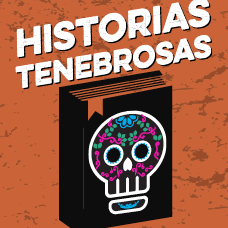 Historias Tenebrosas (Spooky Stories) is an elaborate and unique cultural event that will entertain, educate and enlighten FAMILIES OF ALL AGES. 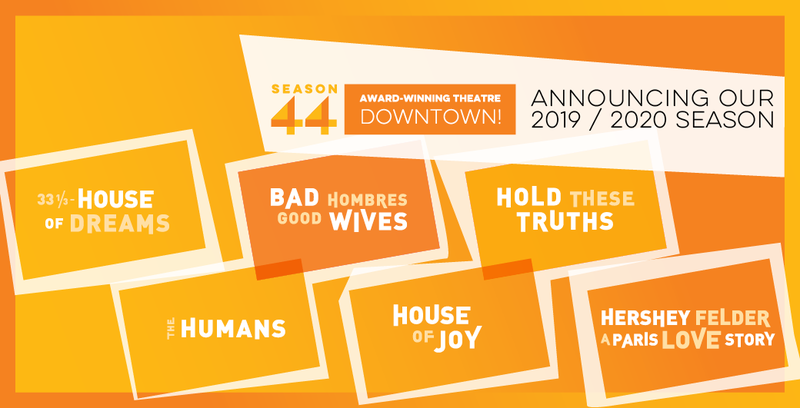 This year Historias Tenebrosas will feature performances of short plays, screenings of family-friendly spooky films, and a craft area where you can make calaveras (sugar skulls) and bean collages. We will also be creating a community altar; please feel free to bring something to add the altar to remember your friends and family members.